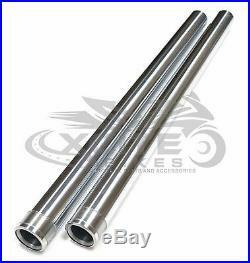 Product Description Brand new pair of aftermarket fork tubes – stanchions for the Yamaha R3, years 2015 and 2016. We have many Genuine, Aftermarket and Tyga Performance parts in stock. Product Origin Aftermarket (non-OEM). 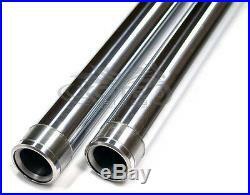 The item “Fork tubes stanchion Yamaha R3 2015 2016 15 16 #FT201#” is in sale since Tuesday, October 10, 2017. This item is in the category “Vehicle Parts & Accessories\Motorcycle Parts\Other Motorcycle Parts”. The seller is “xcitebikes” and is located in Wattle Grove, NSW. This item can be shipped worldwide.